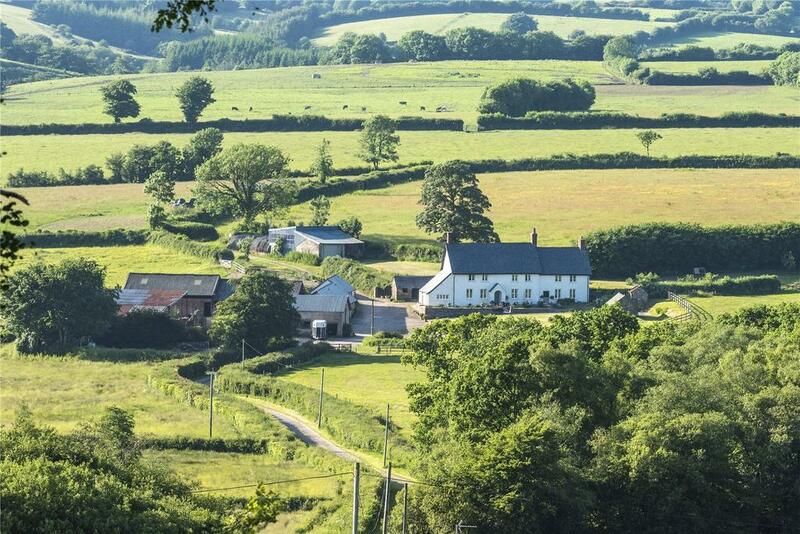 We've picked out five glorious farmhouses for sale across the country, from beautiful West Country properties to spots where you can live the country life yet still be in London for breakfast. 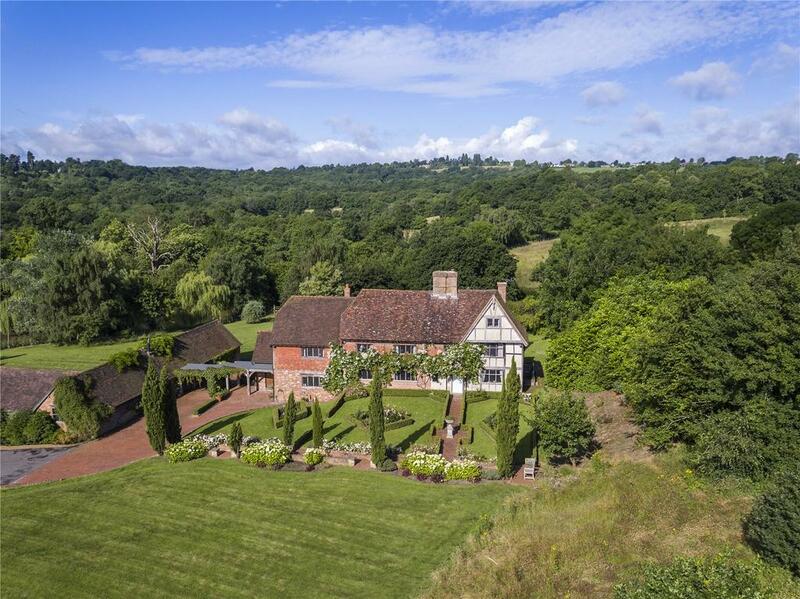 Two orchards, a horse-chestnut avenue and an octagonal summer house are contained in the five-acre grounds of Luggs Farm, plus a meadow and frontage on the River Yarty. 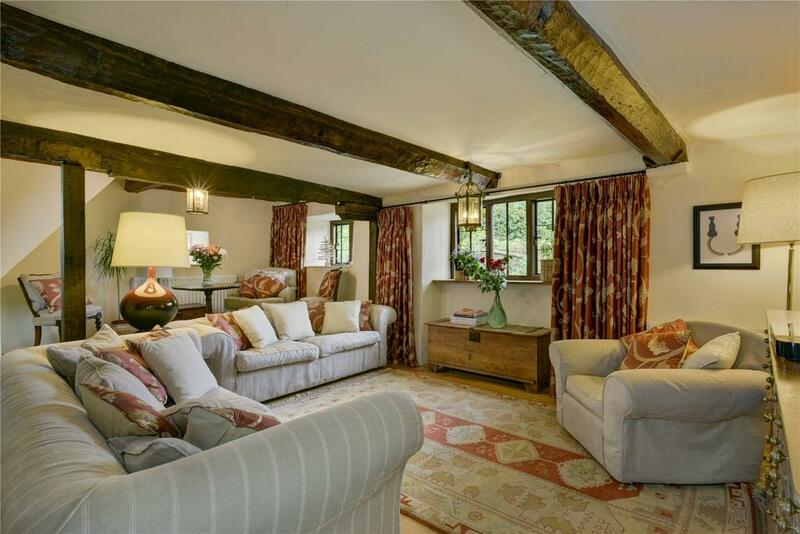 The main house is a sizeable Grade II*-listed medieval farmhouse, with five bedrooms, all beautifully restored. 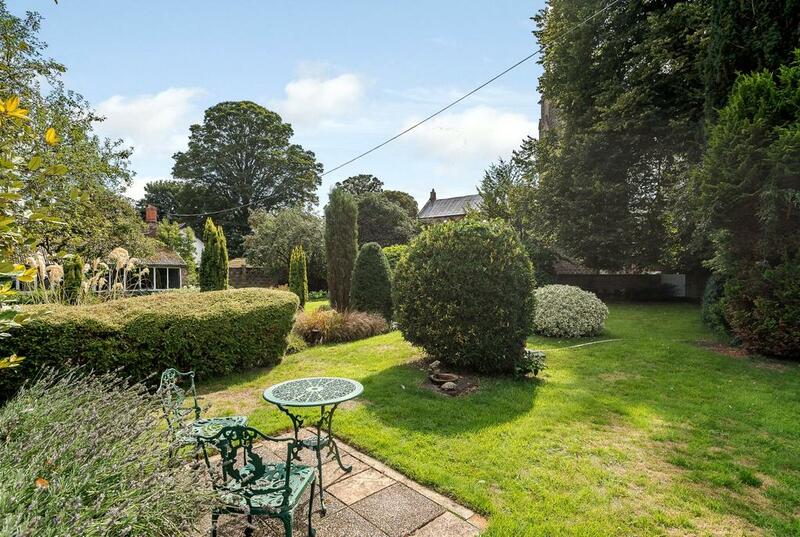 It’s close to the villages of Stockland and Membury, about seven miles from Axminster in the Yarty Valley, where the landscape has remained unchanged for hundreds of years and which is often called one of the most beautiful areas in east Devon. Additional land is available separately. 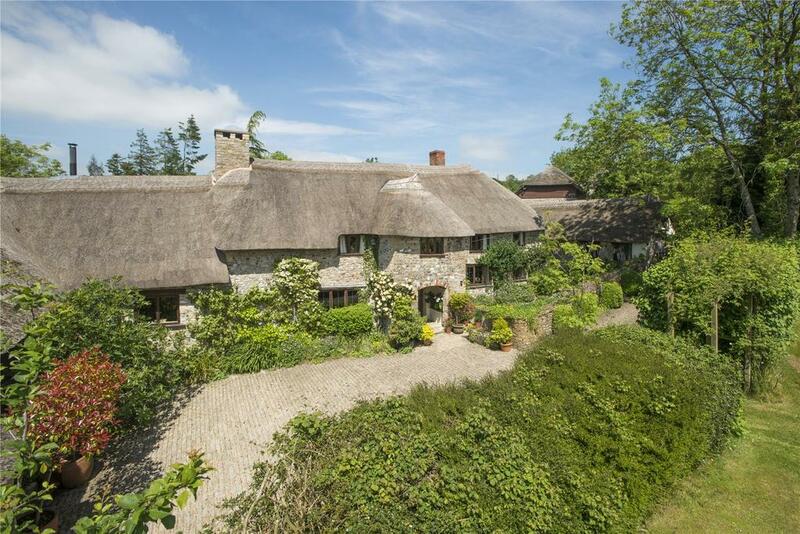 The idyllic façade of Grade II-listed Barelands Farmhouse belies the energetic pursuits on its doorstep. 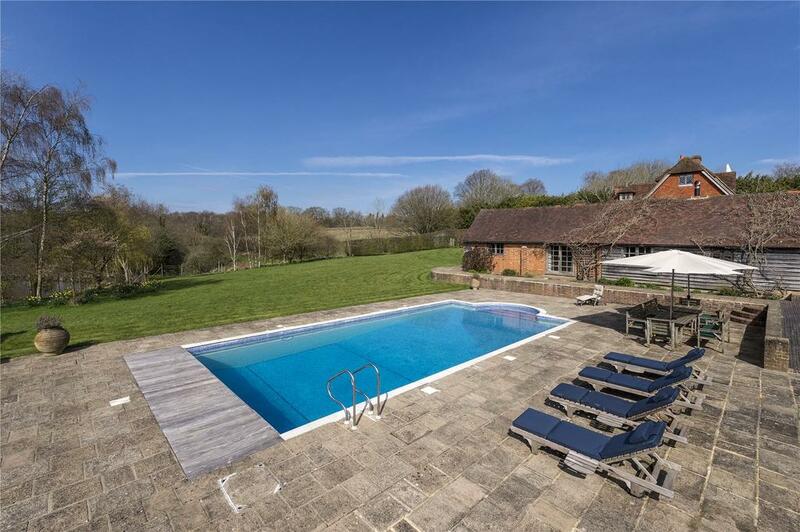 Not far from Tunbridge Wells, the property’s 162 acres include woodland (50 acres), ponds, a trout lake, a summer house, kitchen garden, pasture (108 acres) and loose boxes. The current owner runs an award-winning small shoot as well as the farm and there’s also a 5,102sq ft agricultural barn containing a Heizomat biomass energy system, which uses woodchips to provide heating and hot water for the house, swimming pool and barn, as well as the property next door, bringing in an annual income of £12,000. 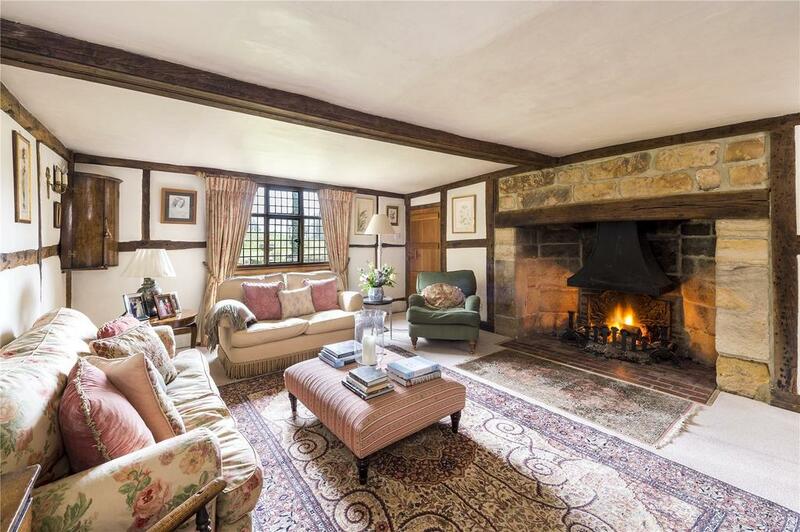 The house itself is lovely, with eight bedrooms, oak-framed rooms and big fireplaces. Exmoor’s wild expanses lie beyond the 111½ ring-fenced, undulating acres of Moor House Farm, which are divided into paddocks for grazing. 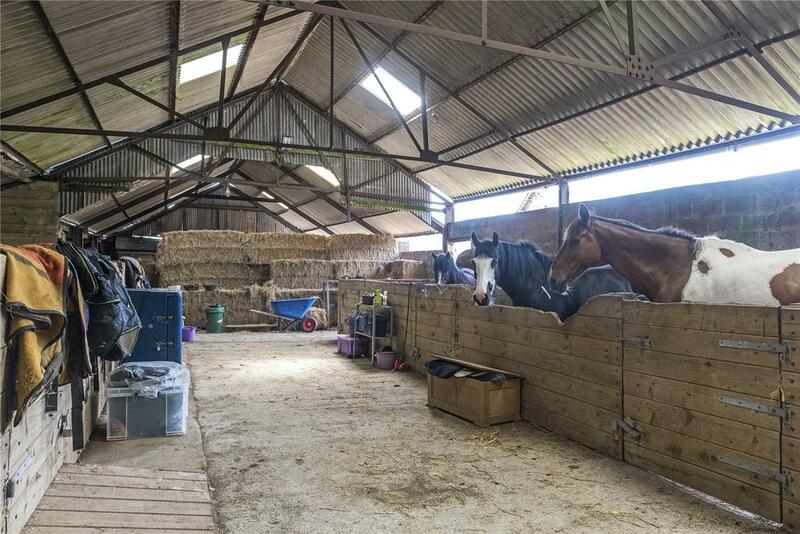 The stable block has recently been re-roofed and there are several other agricultural buildings. 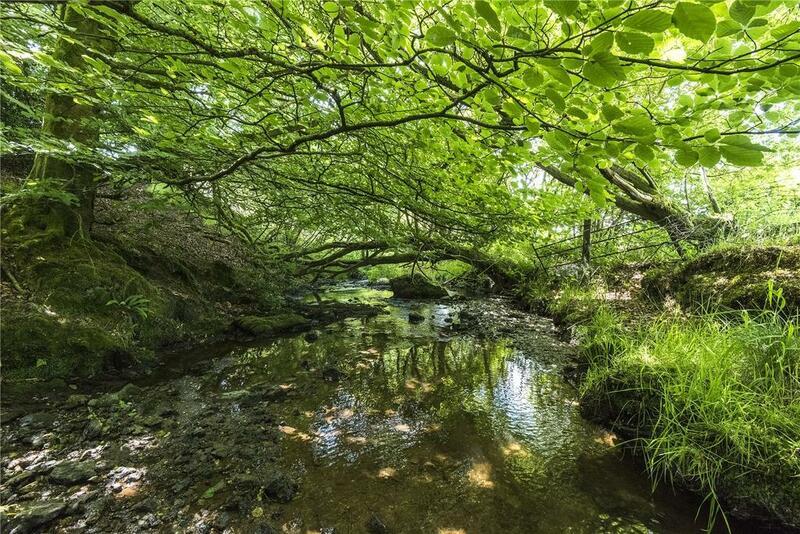 There’s also mixed woodland, carpeted with bluebells in the spring, and the upper reaches of the River Haddeo mark the western boundary. In the village of Upton, near Taunton, the house has five bedrooms and four light-filled reception rooms, with a layout similar to that of a Devon longhouse. The lovely grounds at Grade II-listed, four-bedroom Church Farm, which include a mix of formal lawns, shrubberies, woodland, a fine apple orchard and terraces, offer views of pretty Necton village church, 23 miles west of Norwich. 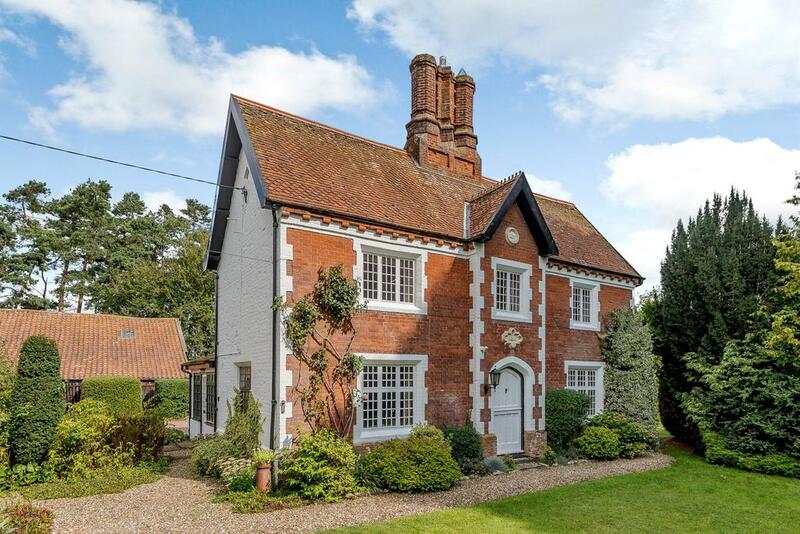 Outbuildings include a summer house, timber-frame barn and the former village smithy, most with pantile roofs. 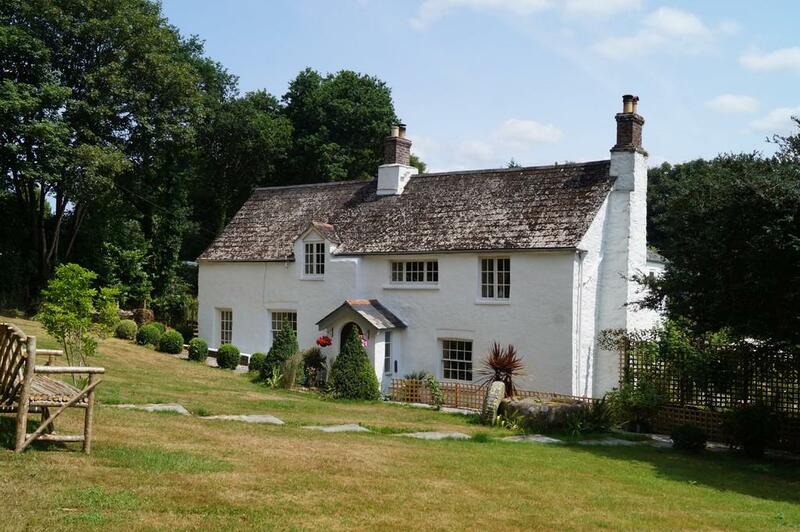 With five acres all within the Tamar Valley AONB, pretty 17th-century Mill Lawn has four bedrooms, slate-slab floors and plenty of wood-burning stoves and is approached down a sweeping drive off a quiet parish lane. 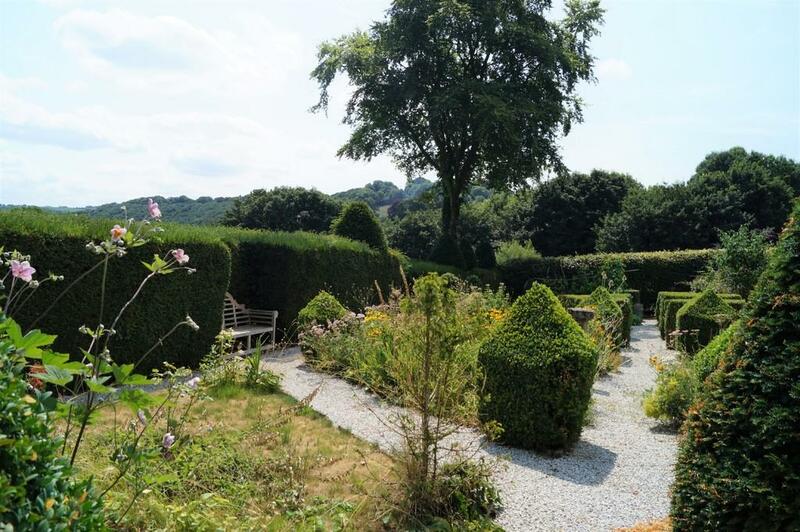 Outside, there are beautiful views towards Morwellham and Calstock Church and the formal gardens have been well kept, together with a paddock and woodland. The river is a mere 600 yards away and there’s a stone barn suitable for conversion to accommodation. For sale with Mansbridge Balment. See more pictures and details about this property.